BAAR, Switzerland: December 12, 2018: Veeam® Software, the leader in Intelligent Data Management for the Hyper-Available Enterprise™, today announced that that they have been named a 2018 Gartner Peer Insights Customers’ Choice for Data Center Backup and Recovery Solutions. Gartner defines the data center backup and recovery software market as being focused on providing backup capabilities for upper-end midmarket and large-enterprise environments. Gartner explains, “The Gartner Peer Insights Customers’ Choice is a recognition of vendors in this market by verified end-user professionals, taking into account both the number of reviews and the overall user ratings.” To ensure fair evaluation, Gartner maintains rigorous criteria for recognizing vendors with a high customer satisfaction rate. For this distinction, a vendor must have a minimum of 50 published reviews with an average overall rating of 4.2 stars or higher. Read more reviews for Veeam from the Gartner Peer Insights Customers’ Choice recognition here. 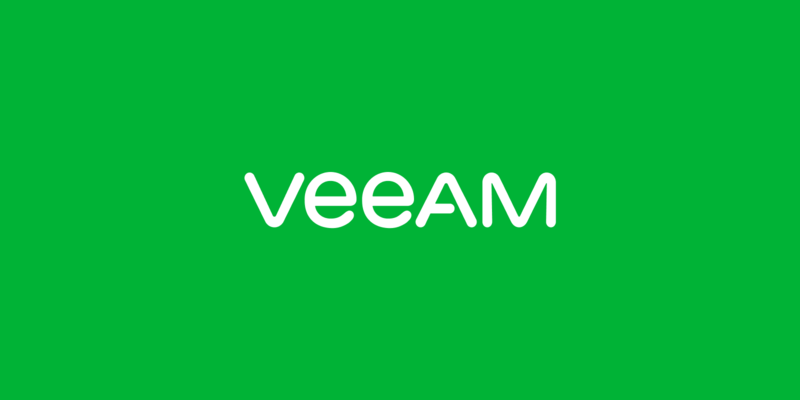 For more information, please visit https://www.veeam.com. Gartner Disclaimer: Gartner Peer Insights Customers’ Choice distinctions are determined by the subjective opinions of individual end-user customers based on their own experiences, the number of published reviews on Gartner Peer Insights, and overall ratings for a given vendor in the market, as further described here, and are not intended in any way to represent the views of Gartner or its affiliates.